Full covered car floor , one floor mat for one car . 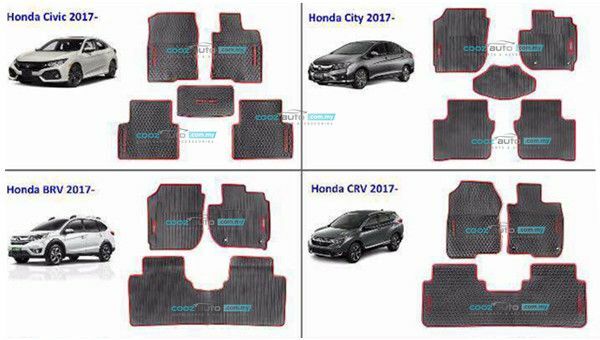 These SILICON floor mats will make your car look more luxurious, giving it a customized, elegant, tailor-made look. The specially treated SILICON material, manufactured with a patented process, is completely waterproof and can be cleaned with simply soap and water. The mats are highly durable, resist scuffing, and impermeable to salt or dirt.